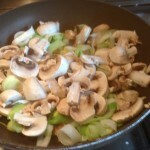 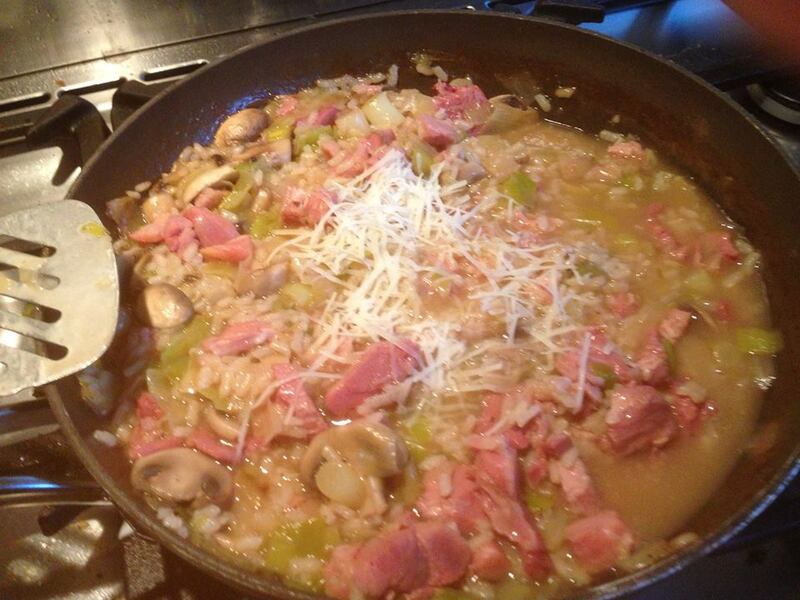 The whole cooking process of my Ham, Leek & Mushroom Risotto. 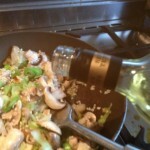 Easy and tasty family supper. 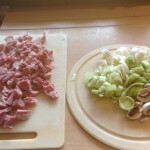 The secret of risottos is to feed the stock to the rice gradually. 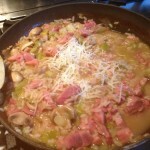 This entry was posted in Blog and tagged recipes, risotto.